Every now and then, OC ReMix puts out an album with tracks remixed by various artists typically centered around a particular game or series. I downloaded their Sonic CD album when that came out but for some reason I tend to miss some of their posts for upcoming albums...except this one. 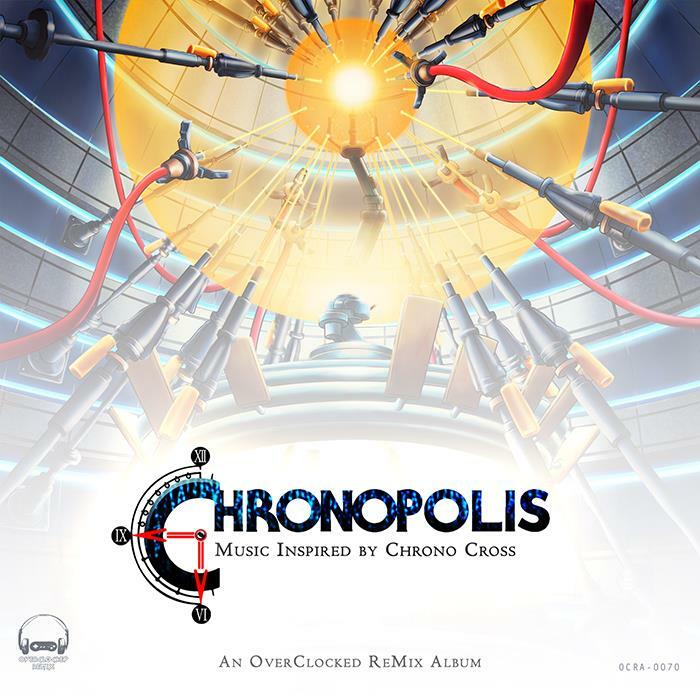 I remember seeing a post about their upcoming album Chronopolis: Music Inspired By Chrono Cross and made a mental note to check it out on release. Well today's that day and as I'm writing this post I've already listened to a couple of tracks on YouTube and have downloaded the entire album to check out over the next couple of days. The album consists of twenty-eight tracks across two "discs" labeled Frozen and Flame. The tracks themselves are, as the album title states, inspired by Chrono Cross, though some tracks do have a bit of Chrono Trigger thrown in which I really appreciate as Chrono Trigger has always been my favorite RPG since I first played it when I was in college. While Chrono Cross may not necessarily get as much love as it's Super NES prequel, the music is nonetheless amazing and this album has done a good job so far of showing that. I've got tomorrow off work so I plan to give the rest of the album a listen over the next day or so. If you want to check it out for yourself, head over to http://chronopolis.ocremix.org.